COAI added that it respects the Aadhaar verdict by the Supreme Court and it will review the judgment and its implications. Cellular Operators Association of India (COAI) has issued an official statement in response to the Supreme Court verdict regarding Aadhaar earlier in the day. For the uninitiated, Supreme Court issued a verdict striking down Section 57 of the Aadhaar Act stating that citizens will not require an Aadhaar number if they want a new SIM. The verdict clarified that private or corporate companies cannot ask for Aadhaar details for its users. In addition to asking, these companies can’t have access to the Aadhaar data. By extension, this means that users will no longer need to link their Aadhaar number to their mobile numbers. The verdict added that telecom companies should delete the Aadhaar numbers that they have collected. As part of the statement issued, COAI added that it respects the Aadhaar verdict by the Supreme Court and it will review the judgment and its implications. It also added that it will wait for instructions and orders from the department of telecom. 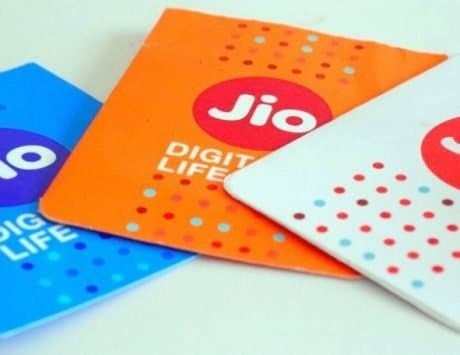 Rajan S Mathews, the Director General for COAI closed this statement by adding that its member telecom operators “as always will definitely comply with the law.” This means that the telecom operators will follow the verdict given by the Supreme Court after an official go-ahead from the government. We reached out to four of the top telecom operators currently operating in the country. 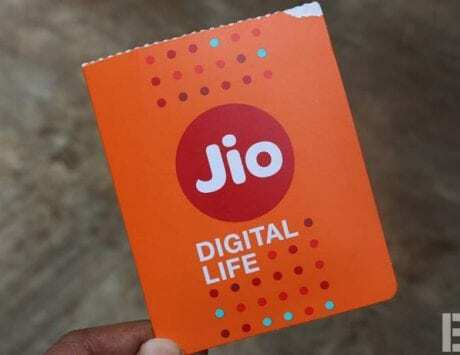 The list includes Bharti Airtel, Reliance Jio, Vodafone India, and Idea Cellular for a response to the COAI statement to the verdict. Vodafone India declined to issue any statement in this matter. We are waiting for official responses from rest of the players and will update the copy accordingly. 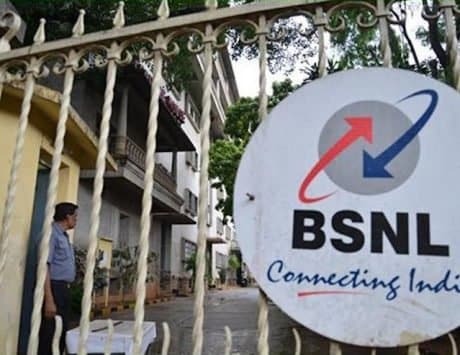 It is worth noting that this verdict means that telecom companies can’t hold the Aadhaar data except for the state-run BSNL or MTNL. This means that the company will need to figure out an alternative way to weed out contact numbers or telecom connections that are not held by the citizens of the country by verifying the identity of the legitimate users.